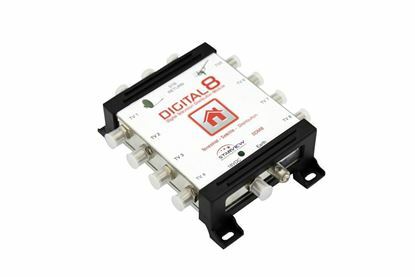 STARVIEW Digital 2x 8 Digital Distribution Amplifier. 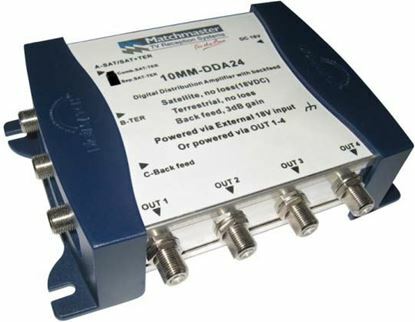 Satellite STARVIEW Digital 2x 8 Digital Distribution Amplifier. Satellite & Terrestrial inputs. Copyright © 2019 Dynamix. All rights reserved.